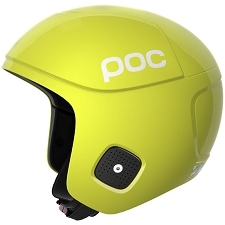 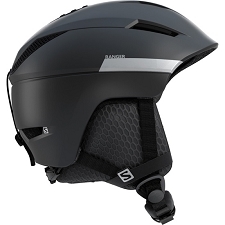 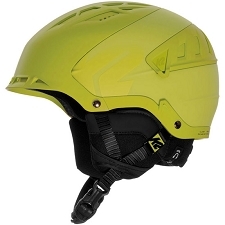 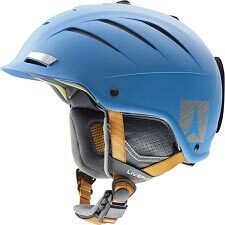 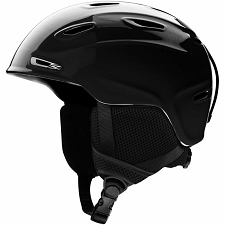 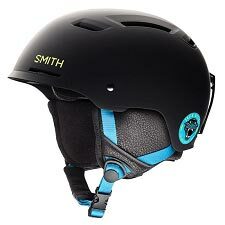 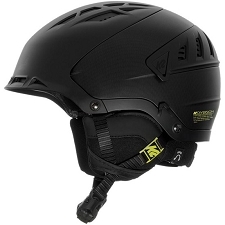 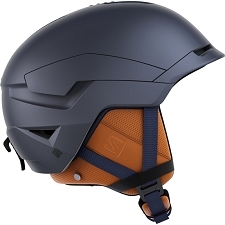 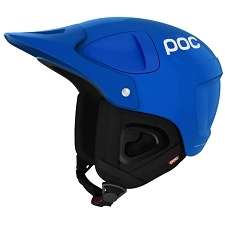 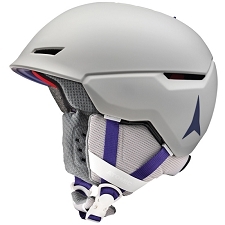 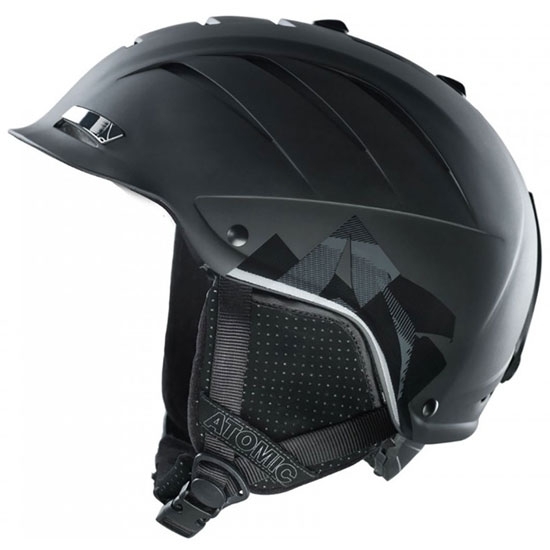 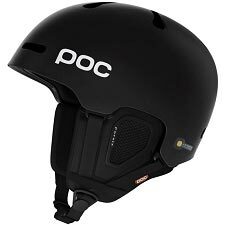 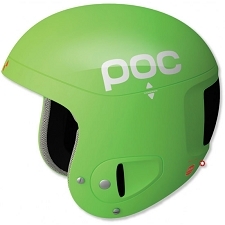 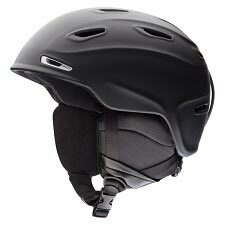 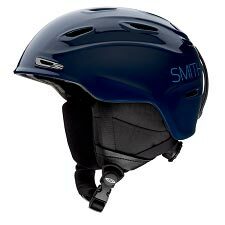 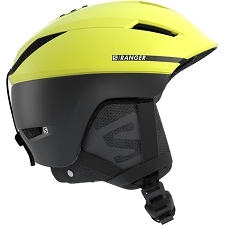 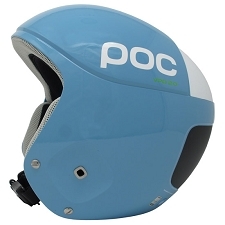 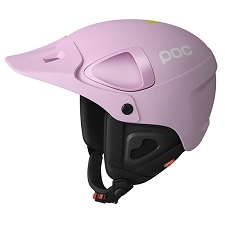 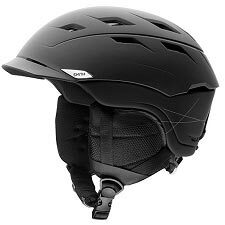 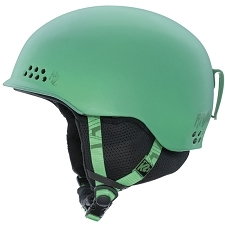 Helmet by Atomic designed to protect our head in any type of alpine skiing descent. 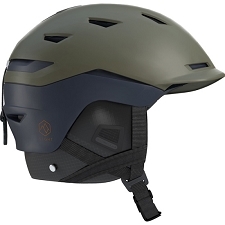 The Nomad has an ABS shell construction giving it an excellent weight/resistance ratio. 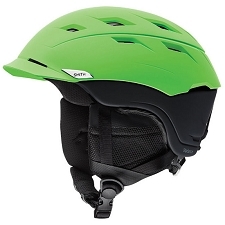 It has several ventilation holes, allowing heat to escape and improving transpiration on the warmest days. 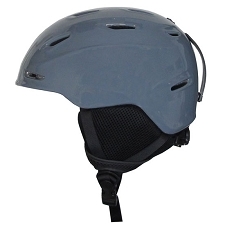 It includes removable ear pads keeping our ears warm on cold days being able take them off in warmer weather. 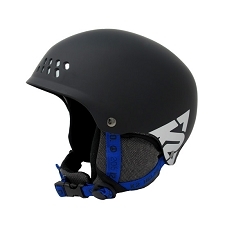 Numerous ventilation holes that can be regulated. 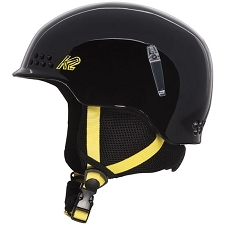 Band at the back to attach a ski mask. 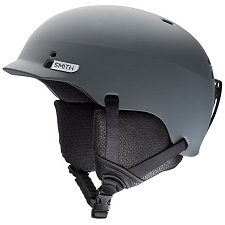 Sizew S (53−56 cm), M (56−59 cm), L (59−62 cm).